Brain: You need to put on socks. Brain: Because you don’t want your feet to be cold and your toes to get frostbit. Me: Is it really that important? Brain: Yes. You have to wear shoes to work, and you need socks if you’re going to wear shoes. Brain: Also, don’t forget your lunch. Well, I remembered the socks and forgot my lunch. 1 out of 2 ain’t bad considering how today went. My Uncle Mike passed away kind of suddenly this morning, shortly before I went to work. We’re all still kind of in shock here, hence me actually questioning the wearing of socks. Uncle Mike was a pretty amazing guy. He was incredibly smart, and really seemed to love life. He was my great-uncle, but he was almost like another grandpa to me. He was very kind to me, and even as I got older he still showed that he cared about me. When I was little I would get to see him once a year. We would come home to Nebraska for two weeks during the summer, and he and Aunt Donna would usually kid-sit me one of the nights we were home. I loved them and their home. Uncle Mike had a vintage Pong machine that he would hook up for me so I could play. It was my first encounter with a videogame console, and I was a bit hooked. At the end of those visits, he would usually slip me a twenty, which-to a kid with no money-was a pretty big deal. When I was in high school, we were visiting him one night, and he was talking about this foreign exchange student they had hosted years earlier, and how he had told the kid that if they ever got married, he would be at the wedding. He then turned to me and promised me that when I got married he would be there. It was funny, because I didn’t even think about it until today while I was at work. It was so hard when Grampa died because I knew he would never get to attend my wedding (should that magical day ever happen), and now both Grampa and Uncle Mike won’t be there. When I was in school training to be a vet tech, I was taking Pharmacology. Uncle Mike was a pharmacist, and he ended up working for the State of Nebraska. (I’m not sure what he did exactly, but I know that if you were a pharmacist who was not behaving properly, my uncle was the last person you wanted to see walk into your pharmacy). Pharmo wasn’t an easy class for me, and most of the time I felt that if I had to memorize one more drug that had a name ending in “-myicin/micin” I was going to scream. When I got through the class, and passed. Uncle Mike told my Gramma (his sister) to tell me that not only was he proud of me, but also to remember that if something wasn’t hard, it wasn’t worth doing. This is probably some of the most meaningful advice an adult has ever given me. So, as 2013 closes, I say good-bye to my uncle, and wish you all a happy and safe New Year’s. I’ve missed a few weeks, but I’m back with my book suggestions! This week, I’m focusing on four fantastic books by one of my very favorite authors. It’s quite clear that the mystery novelist, Harriet Vane, is guilty of murdering her ex. However, when the jury disagrees on a verdict, and she gets a 30 day reprieve. 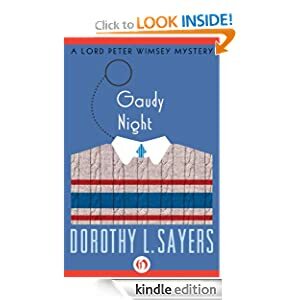 That 30 days is just enough for Lord Peter Wimsey to set about trying to prove her innocence (and to fall in love). 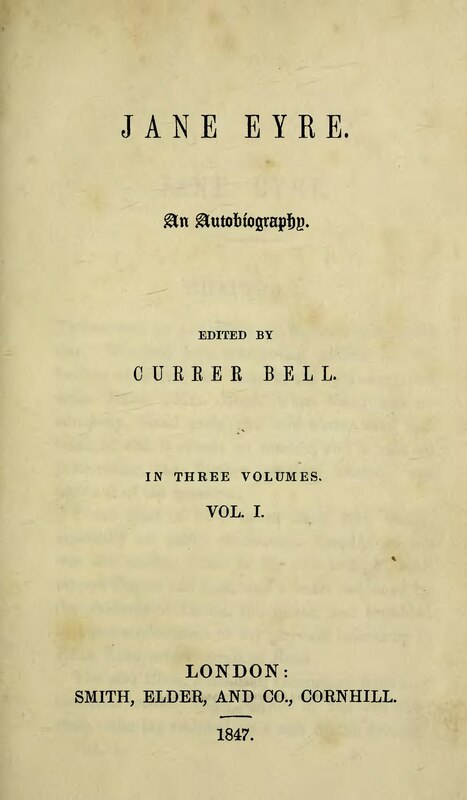 Okay, mild spoiler, this one comes about two years after the events of Strong Poison and does feature Harriet Vane and Lord Peter. 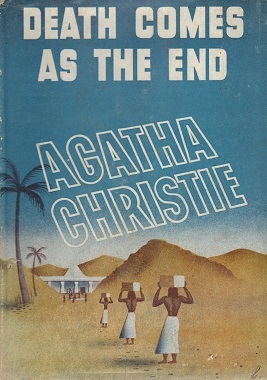 Harriet finds a body on the beach, and Lord Peter shows up to help investigate the murder which proves to be a bit tricky considering that the body disappears. my mom’s copy of this novel so many times I wore it out and had to buy a new one (which I’ve done a decent amount of wear to, as well). I think she’s relieved I finally got this on my Kindle. This is definitely my favorite of the four. When Harriet returns to her alma mater to attend a reunion, she ends up getting mixed up in a poison pen mystery. It’s a different kind of mystery novel, because it’s more about the choices people make and how they affect other human beings. Also, there isn’t (but there is) a murder to be found in the book. I can’t say much without giving away important spoilers. Here’s what I will say, this is a classic whodunit. An unpleasant man is killed, and almost everyone seems to have a motive. 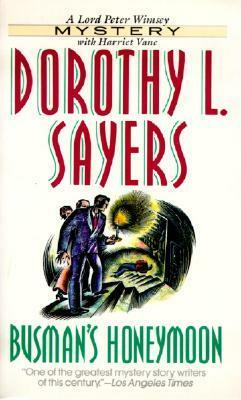 There are two additional novels that were based on writing Sayers did, but never completed. I’ve not read either novel, so I can’t speak to how well they fit with the first four novels. This week I present a random jumble of books I thought of during the week! This is the best $3 I have ever spent on a book. 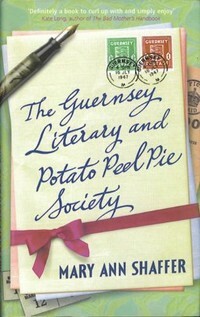 It’s a book of fictional correspondence between an author and various residents of Guernsey. It tells the story of the German occupation during WWII, and as charming as the novel is, it certainly does nothing to romanticize the history. If I had to pick an all time, #1 favorite novel, this would be it. This was the first “real” novel I ever read, and it has amazed me how every time I read it, it’s completely fresh. Even though I know what’s going to happen. So, what’s it about? It’s a memoir of an orphan. 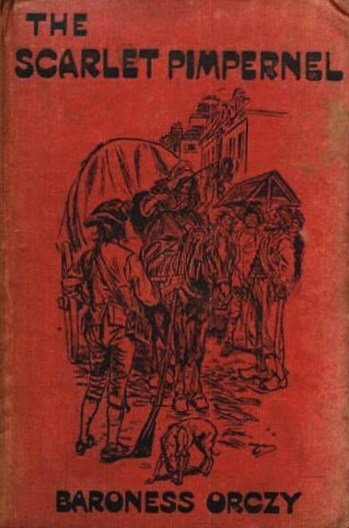 She talks about growing up in a relatively loveless environment, but the story really picks up when she goes off and becomes a governess at mysterious Thornfield Hall, employed by the even more mysterious Mr. Rochester. This is a love story, morality story, and mystery novel all rolled into one. This is the 20th century update of Jane Eyre. Extremely creepy, with a decent amount of suspense. 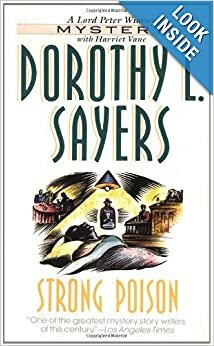 The book starts at the end of the story, and you take a journey in order to learn what leads to the narrator stating, “Last night I dreamt I went to Manderley again.” Every time I read it, I find myself changing my mind as to whether or not it’s a ghost story. 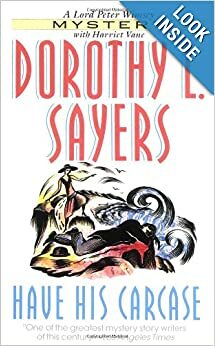 Also, you must read it because Mrs. Danvers is one of the most overlooked villains (at least in my opinion) of all time. She’s conniving, manipulative, and pretty much a psycho. This is my all time favorite Christie novel. I don’t think it’s very well known, but it’s definitely worth a read. It takes place in ancient Egypt, and all within one family. Family members start dying off horribly, and the whodunit presents a cast of suspects that even includes a ghost (and you totally accept it because it actually makes logical sense). I would list this as my #2 favorite novel of all time (it’s a tie with Lord of the Rings, which I know is a trilogy, but Tolkien meant it to be one novel, and that’s how I’ve always viewed it). 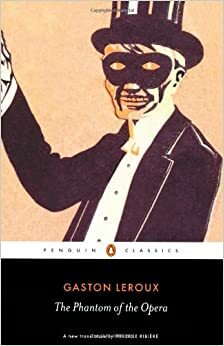 British aristocrat has a band of followers (other British aristocrats) that help smuggle French aristocrats out of France. Leader of band is married to French actress who may or may not still be faithful to the French revolution. There’s romance! There’s intrigue! There’s pepper! See, now you’re intrigued. You’re thinking, “Why did she mention pepper? Is it important?” And it’s going to drive you crazy until you read it and find out for yourself. Long before the musical or movies, there was the novel. For non-musical fans, the novel involves a lot less singing. However, it presents a wonderful view of the Paris opera, while also serving up a pretty fantastically creepy plot. Person A: Then there was that one about a werewolf. Person A: Yeah, that one. Person A: Yeah, well, there’s wolves in it. Fortunately, I had a legitimate reason to leave at that moment, so I was saved from saying anything else I might regret. I know that not everyone is book obsessed like I am, and I know that I should have just kept my mouth shut. It would have been the polite thing to do. Then again, I suppose blogging about the encounter isn’t terribly polite either. Oh well, at least I know what happens in Beowulf.